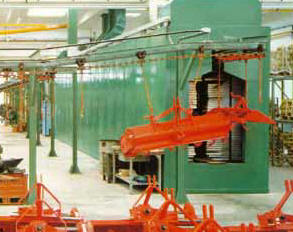 Racine Automotive Paint Booths, Industrial Paint Booths, Paint Booth Air Make Up, and Turn Key Paint Booth Systems. 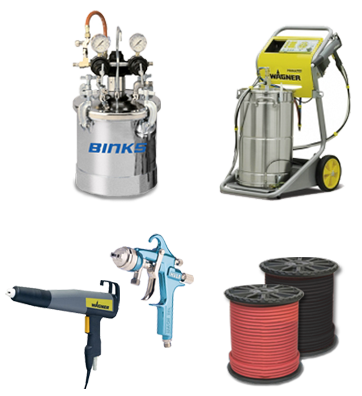 We realize that you have many choices when it comes to purchasing your metal finishing equipment and supplies. 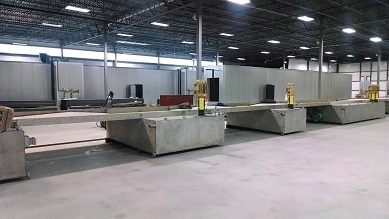 So we put our value proposition right up front: With Final Process Equipment & Supply you will receive unrivaled service and value on the industry’s best products and supplies. 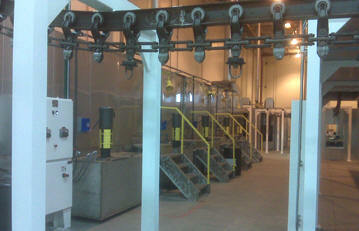 We offer a full line of products for the entire paint finishing process. 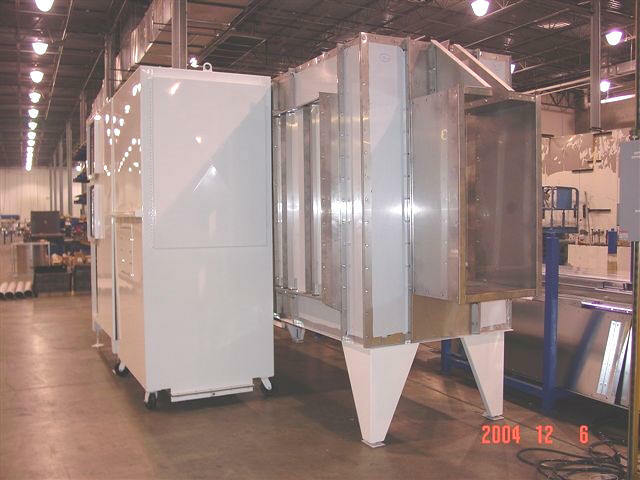 From parts washing and de-burring to paint booths and powder coating booths to ovens and heated air make up systems to supplies for all parts of the finishing process. 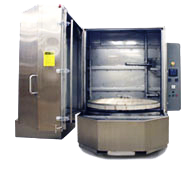 When you compare price, delivery, service after sale, and value-added knowledge, Final Process Equipment & Supply is the clear choice. 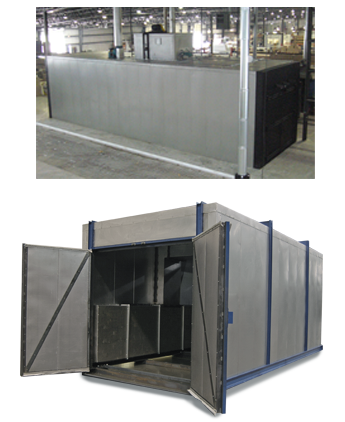 We are suppliers of paint booths and finishing equipment dedicated to providing only the best in paint booths and paint spray booth systems. All products are designed to comply with O.S.H.A. , N.E.C., and N.F.P.A. standards. 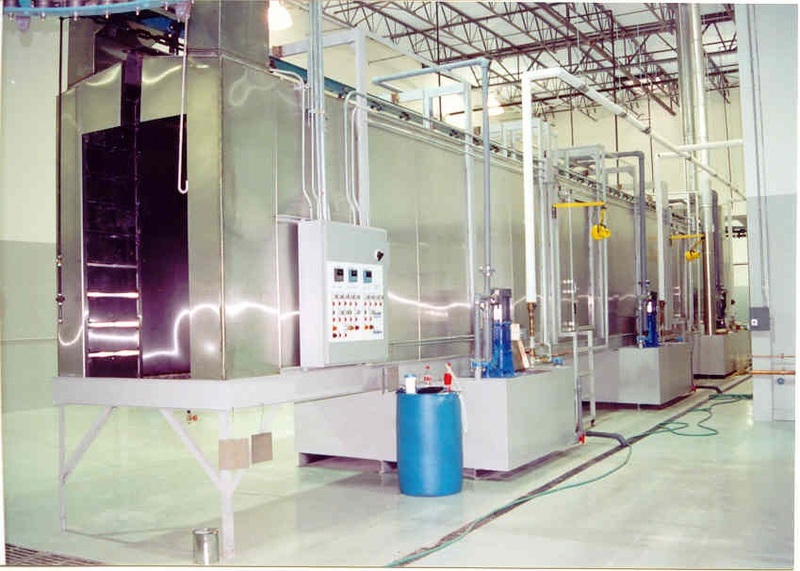 All products provide a clean, safe, and healthy work environment. 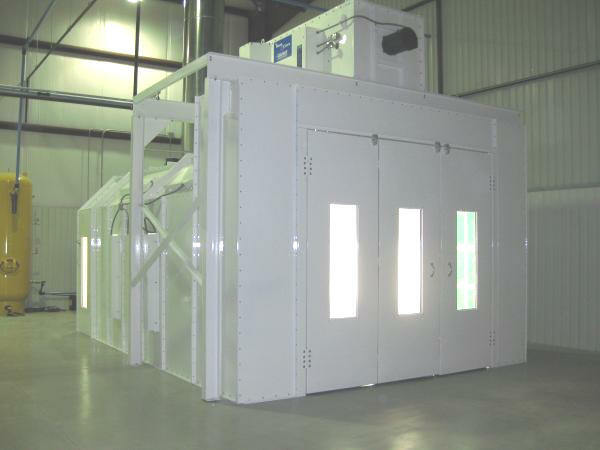 We can custom design a system for your unique requirements or provide a standard booth from a large offering of pre-engineered paint spray booths. 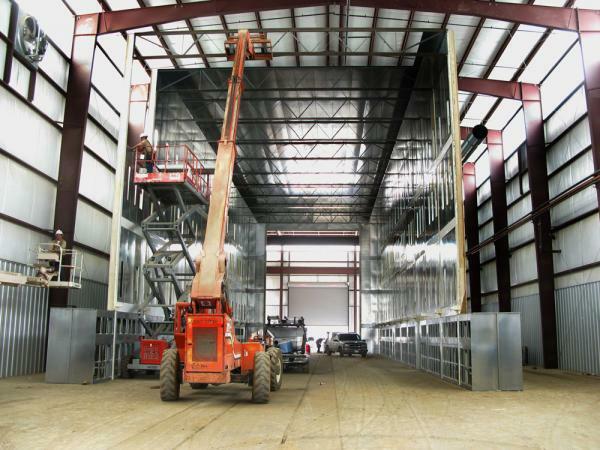 From automotive, equipment, and industrial to large truck spray booths and large equipment spray booth systems for every application, Creative engineering and attention to detail will assure that you get the right system for your application.